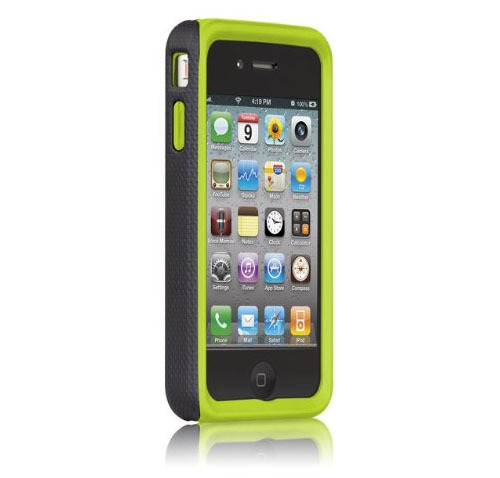 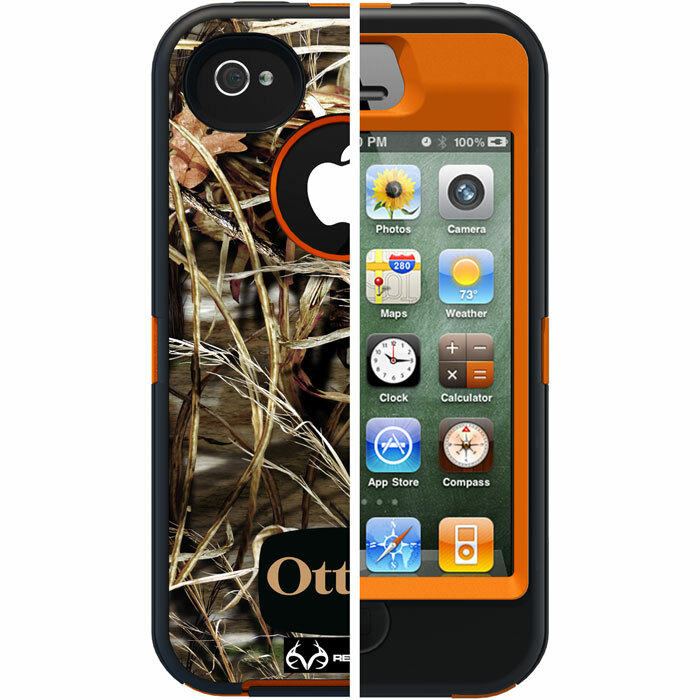 iPhone 4 Tough Case by Case-Mate is a dual-layer protective case with an interior silicone skin and an exterior hard shell. 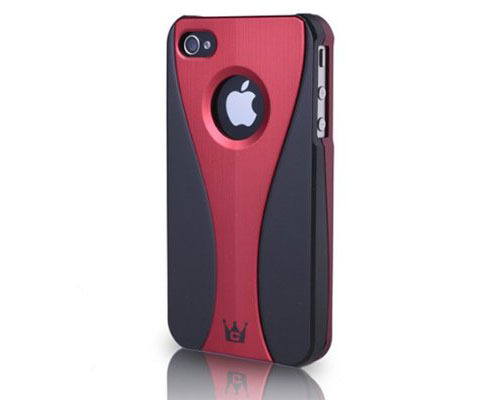 The form-fitting silicone skin covers the iPhone completely, and the hard shell wraps around the skin for additional protection. 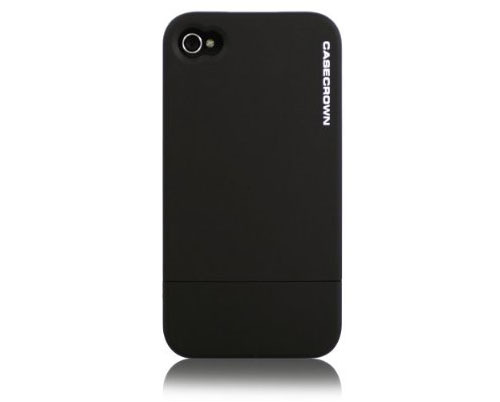 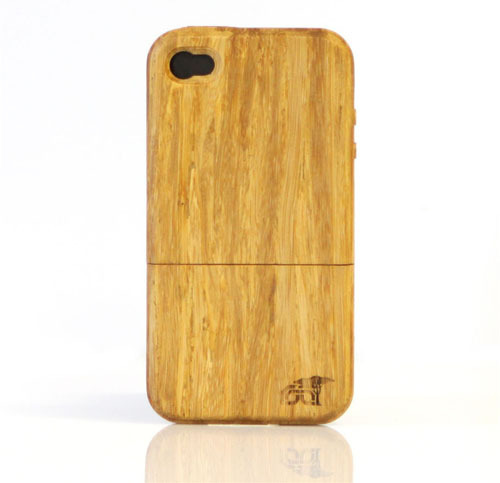 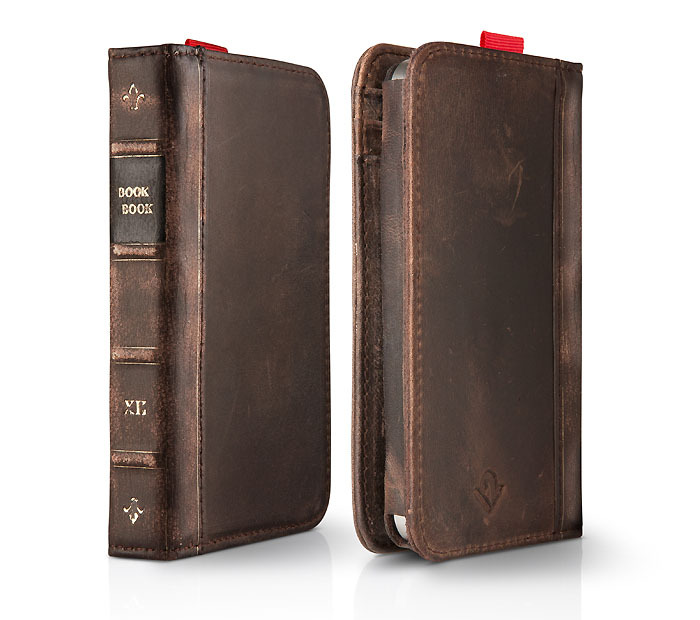 This stylish hybrid case combines the strength of two different materials to make one powerful iPhone 4 case.